This year’s Art Cologne features 177 galleries from 24 countries. For the first time, the young, up-and-coming galleries of the “Neumarkt” sector are located on the same hall level (11.2) as the galleries of the “Contemporary” sector. As usual, the “Modern / Post War” sector can be found in Hall 11.1. A total of 14 different “Collaborations” complement the presentations on both levels. 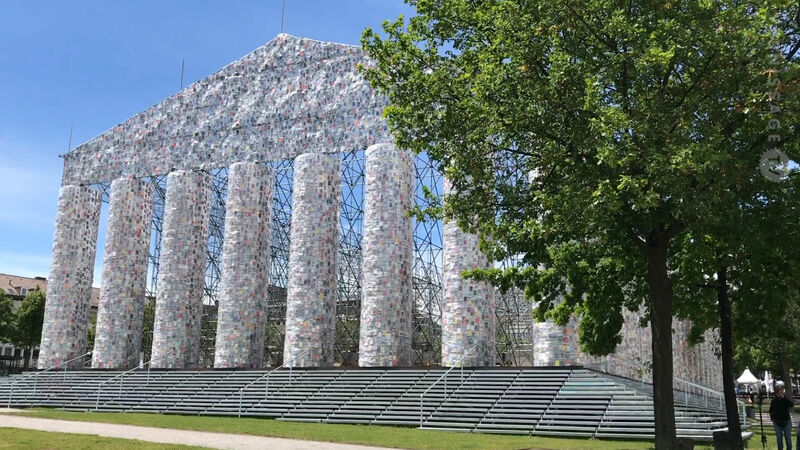 The 2019 edition of Art Cologne also features special exhibitions such as “Archivio Conz”, and a talks programme. 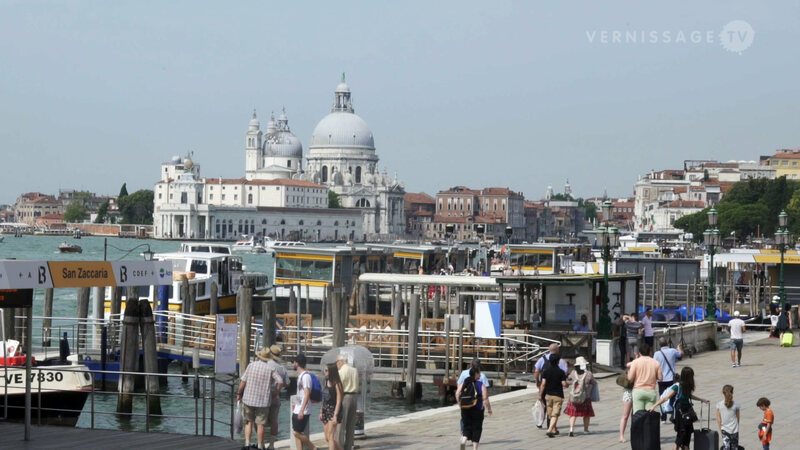 The 53rd edition of the art fair runs from 11th to 14th April. 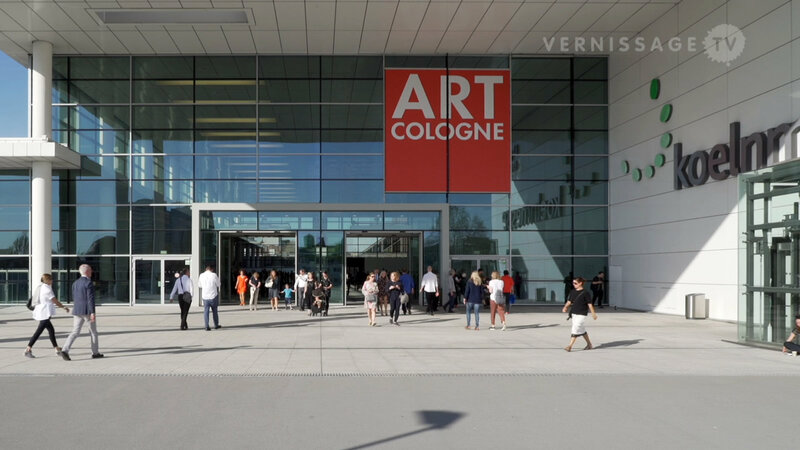 Art Cologne 2019 – 53. Internationaler Kunstmarkt, Cologne (Germany). Vernissage, April 10, 2018. View also our 60 min. Livestream version.